Discussion in 'Cooking & Water Purification' started by MrFixIt, Oct 9, 2018. The temperature is hovering around freezing here today, with wind gusting from 20 km/hr to 50 km/hr. There are snow flurries and ice pellets in our forecast all day too. The little Adventure Kiddos and I have colds, and one of them is toilet training to boot, so we're sticking close to home today. After they ate their lunch, we headed outside to the backyard for some fresh air, hoping that the wet stuff would hold off. 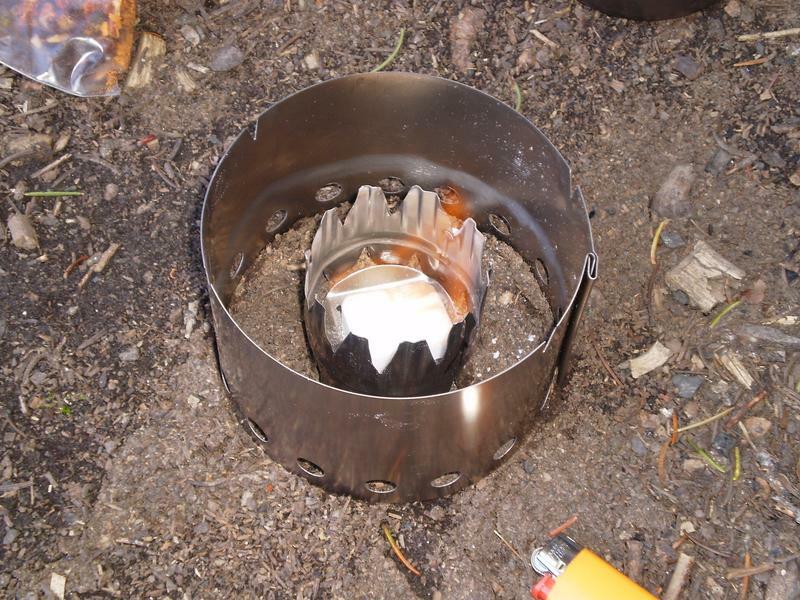 While they played, I made myself some lunch using my East German Kocher, 775ml Seagull pot with improvised lid, an old broken BIC lighter, and a windscreen made from a cut-up aluminum foil roasting pan from the dollar store. I used some old Coghlans fuel tablets that have been hiding in my son's backpack for goodness knows how long. They worked just fine to boil water for simple ramen. Today was beef flavour with horseradish added for heat more flavour. I love this little stove. PrimitivePotato, Dogrobber, steene and 9 others like this. There was an Esbit stove sighting in a recent Log Shige video. He makes use of a windscreen folded to the height of the stove and a grill top of sorts. PrimitivePotato, bacpacjac, MrFixIt and 2 others like this. That is a neat little grill setup too. PrimitivePotato, bacpacjac, Kenneth and 2 others like this. PrimitivePotato, bacpacjac, Kenneth and 3 others like this. PrimitivePotato, SoreFeet, Eric Westbrook and 8 others like this. I cant see the pictures can you reload them I would like to see what you have. PrimitivePotato, bacpacjac, MrFixIt and 1 other person like this. showing up fine here, even in your quote? PrimitivePotato, bacpacjac and MrFixIt like this. PrimitivePotato, SoreFeet, bacpacjac and 3 others like this. Finally got around to watching the video. He does have cool toys. I see them now weird how it works, I see some pictures but not others. 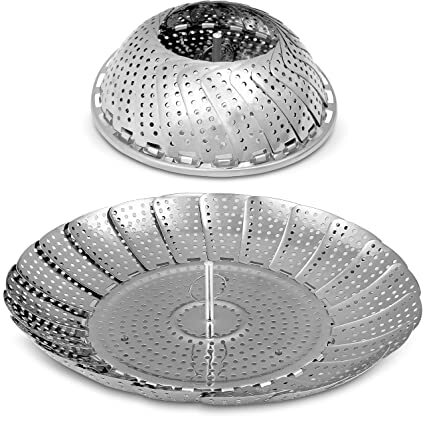 I WANT one of those ultralight fire bowl thingies (at ~14mins). Any got any info? PrimitivePotato, NevadaBlue, bacpacjac and 1 other person like this. I've always wanted one of those too, but never got around to it. Recently discovered the new BCB version and I believe the wind shield and ability to use liquid fuel are the mods that make the most difference. I'm cetainly getting one of those. Cheap as chips. The Dragon Fire fuel looks impressive, as well. hdbeav, PrimitivePotato, NevadaBlue and 3 others like this. I've tried to track some of his stuff down and it's hard. Harder yet with no conversation or subtitles. Maybe he'll reply to asking him. Don't know if you can find it here and I can't find a page in English yet. PrimitivePotato, NevadaBlue, Big ian and 3 others like this. STC picogrill must market heavily in Japan. majority of YouTube vids are Asian. PrimitivePotato, NevadaBlue, Big ian and 1 other person like this. A little experimenting with Hand sanitizer. I already know it is not a great fuel compared to chafing gel...it does work in a way, you just have to use more of it. It does work for heating a can of Dollar store stew or Spaghetti-Os and maybe frying Bacon Grill and eggs...achieving a rolling boil is more of a challenge. Dollar store aluminum pot, Czech version of an Esbit stove, a couple tealight cups and Dollar Tree hand sanitizer (70% Ethanol). mtwarden, MrFixIt, PrimitivePotato and 3 others like this. My Dad and my grandads going back to 1836 were tin smiths.. If I paid that kind of $$ for two small pieces of sheet metal and some wire I’d be haunted. mtwarden, MrFixIt, PrimitivePotato and 2 others like this. I was doing the same thing...first time with it for me...there is not much ooompff in it. Got a few more things to try...I got a quart of it to burn up. MrFixIt, PrimitivePotato, Kenneth and 1 other person like this. It's really more an expedient fuel...works but not great. It's an option if you're doing a Dollar store challenge...just need to use more of it. A third tealight cup after the first two would have achieved the boil. Like I said above, it would probably work to heat up a Dollar store menu of canned goods and quick cooking items. MrFixIt, PrimitivePotato, HK Forest and 1 other person like this. MrFixIt, PrimitivePotato and Spork like this. Used chafer gel to make a hot chocolate. 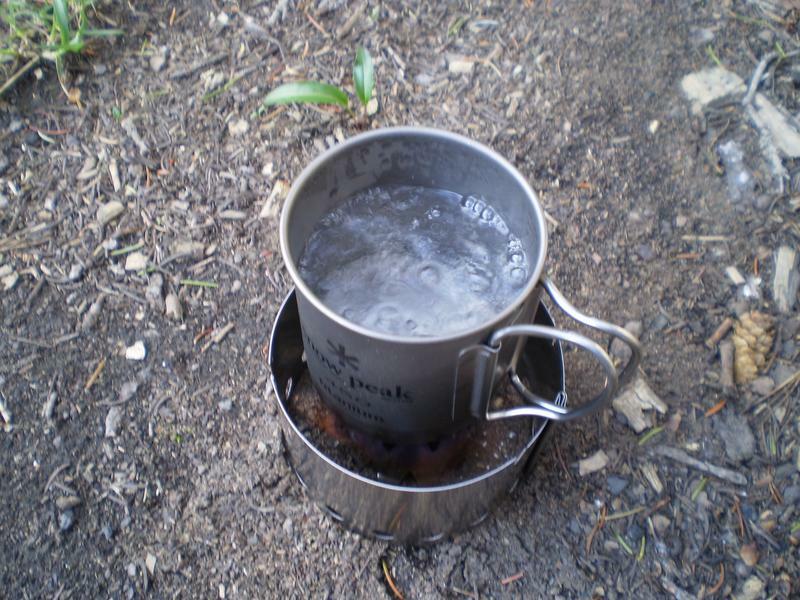 I used the same way to boil my water as I showed in my video last time. I let it run for 20mins and got decent bubbles. Not quite a rolling boil but close. My water would have been plenty hot enough after 5 mins but I wanted to see if I could get a rolling boil. I had approximately 300ml of water in my cup. Next time I am going to try put some of the gel in the bottom of a soda can to place in my esbit. I also want to try some of the ideas that @Spork suggested. MrFixIt, PAcanis and Spork like this. 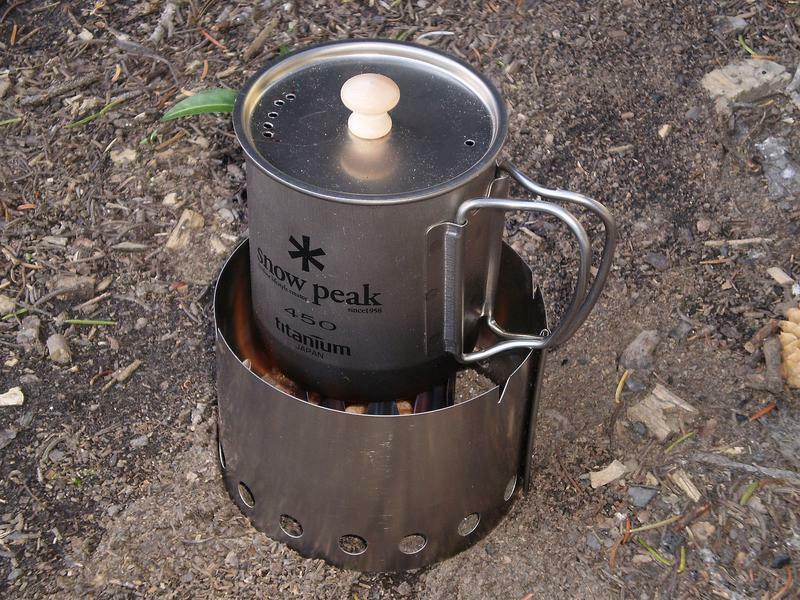 I went to the dollar store yesterday and found a pot that should work with my Esbit stove for what I want to do. I pour a little hand sanitizer in the soda can bottom and plop a fuel tab on top. The sanitizer lights easily and catches the tab on fire.